Not satisfied with removing DJ sets and remixes from the internet, Warner Bros has now reported its own website for copyright infringement, several times! 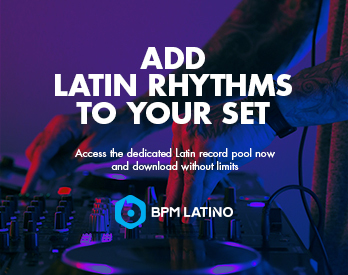 Anyone who has posted a DJ set or remix online runs the risk of having it taken down by one of the three major record labels: Sony BMG, Universal Music Group and Warner Music Group. All three conglomerates also have movie studios, among other ventures. So you’re not supposed to use any of their footage either, even if you say it’s free use. Now it looks like Warner Bros has gone too far. Torrent Freaks reports that the studio has flagged several of its own websites in an ironic turn of events. Warner Bros uses a tech company, Vobile, to fight piracy. The start up markets solutions to help content owners protect their intellectual property. This entails regularly scanning the internet for offending links using their patented fingerprint technology and reporting them to Google and a data company called Lumen analyzes them. 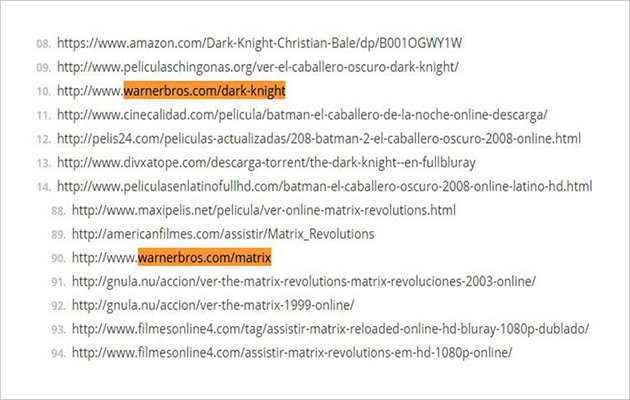 Last month’s report listed over 300 websites that were supposedly streaming and downloading Warner Bros content illegally. Unfortunately, an overzealous studio representative had flagged many of its own websites, including official pages for the movies The Dark Night and The Matrix. This is, of course, completely ridiculous and showcases a total lack of attention to the facts. At this point, the major labels’ policy seems to be shoot first and ask questions later. 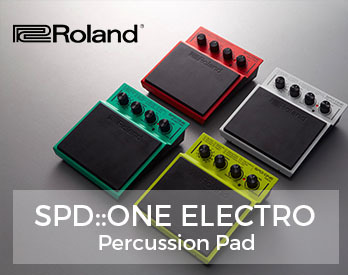 Meanwhile, the magical art of the remix continues to evolve as the digital age progresses. 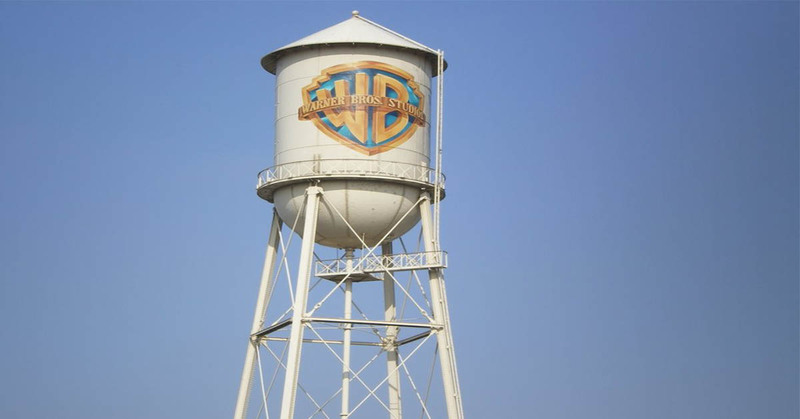 According to Reuters, Warner Bros was involved in a 2014 investigation from the US Federal Trade Commission, after allegations that they were bribing YouTube vloggers to give them good reviews. Some of Warner Bros Record’s biggest artists include Adam Lambert, Bette Midler, Blur, Cher, Deftones, Duran Duran, Eric Claptone, Foals, Green Day, ILOVEMAKKONEN, Kaskade, Kid Rock, Lily Allen, Linkin Park, Mac Miller, Muse, My Chemical Romance, Prince, Red Hot Chili Peppers, Seal, Stevie Nicks, Tegan & Sara, the Black Keys, the Dead Weather, the Flaming Lips and Tom Petty. Damon Salvatore’s Relationship Advice: Hate me now. Like me eventually. Love me later. #OwnTVDS7 tomorrow!